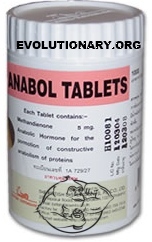 Dianabol (or Dbol as it's commonly known) is a historical steroid. 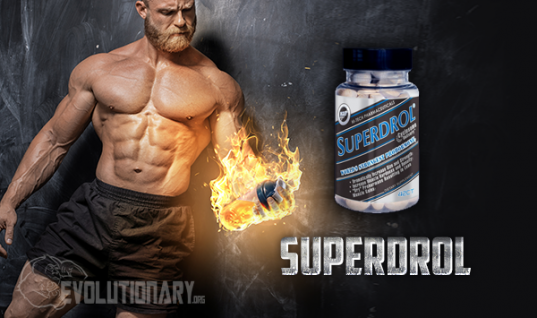 It's the second steroid to be produced after pure testosterone derivatives, and I don't mean cypionate – I mean straight suspension. 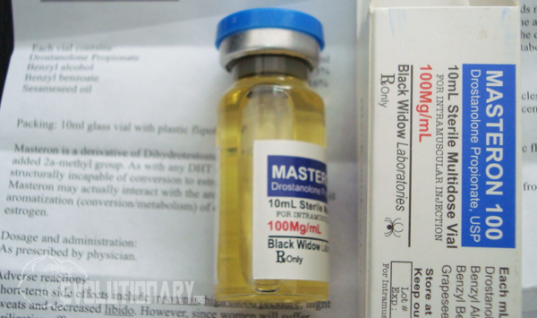 Dbol is used as a bulking steroid that produces mostly 'wet' gains (puffy look). 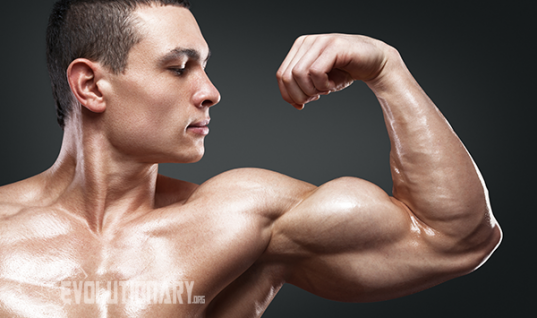 It's mostly added as a kick start to bulking steroid cycles during the first 6 weeks. 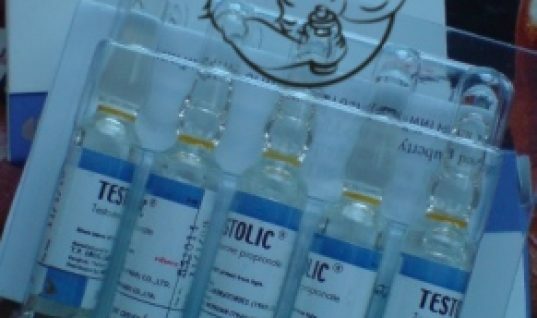 This is done to allow for the longer ester injectable steroids to produce results, while the dianabol provides quick gains – strength, size, mass and confidence. 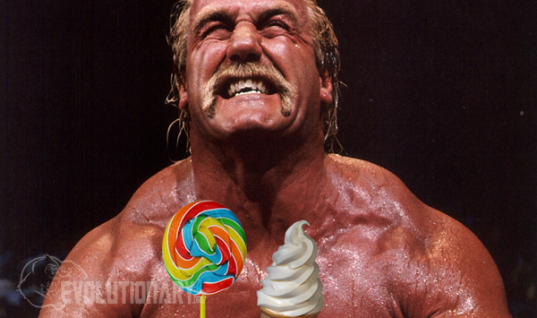 It's usually stacked with deca durabolin, testosterone or trenbolone. 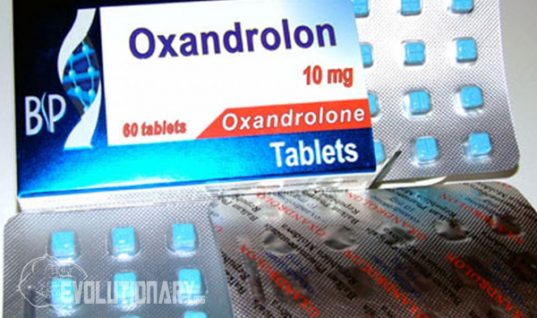 Dosages of dianabol vary depending on your goals. If you're stacking with a long ester injectable steroid, you should be doing around 30mgs per day, up to 50mgs per day. If you're using it in an oral only cycle, you can get up to 75mgs per day, but you really have to be careful with the side effects. There is a bridge theory, where you can use 10mgs per day for months with little side effects or problems with HPTA. Having tried this, I can say that it's only valid if you're using it with an AI (aromatase inhibitor) like arimidex or a SERM (selective estrogen receptor modulator) like nolvadex. Otherwise, you'll be constantly bloated, even with a low 10mg/day dose. 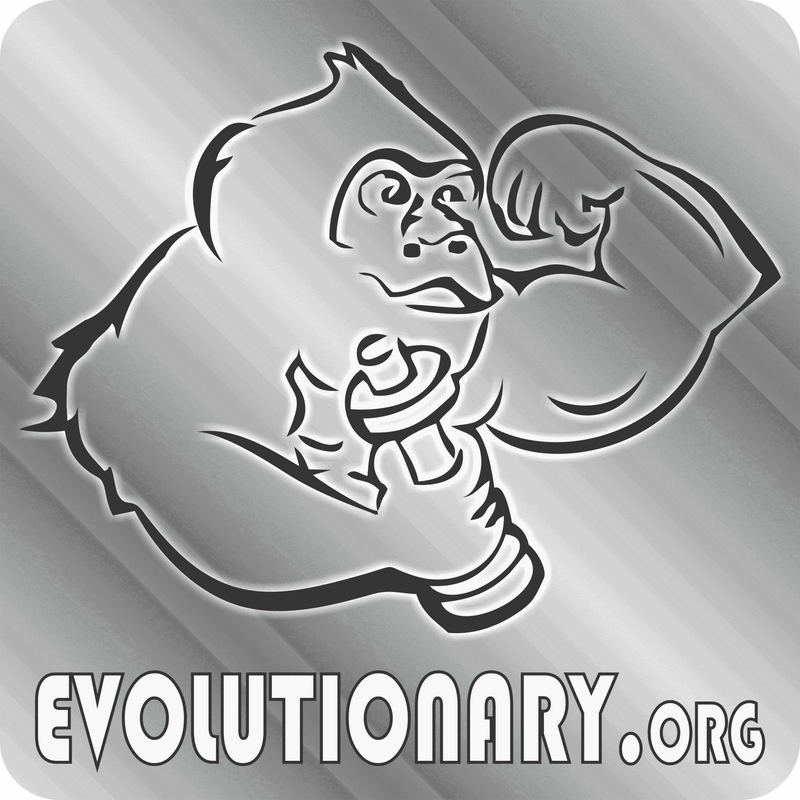 Can you show me some dianabol videos? Sure, we have 2 good videos for you. Do you have some dbol pictures or photos? 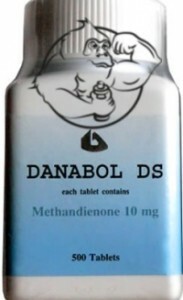 Of course, here are some pictures of popular dianabol bottles.